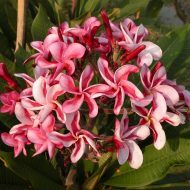 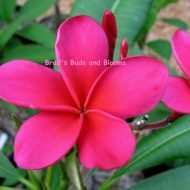 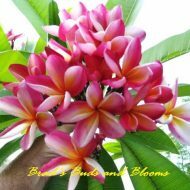 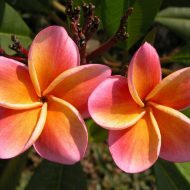 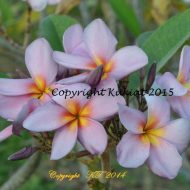 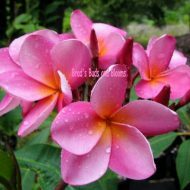 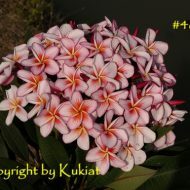 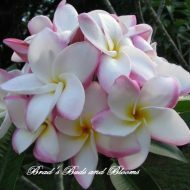 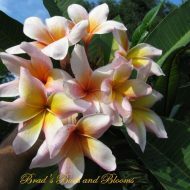 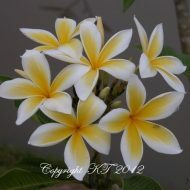 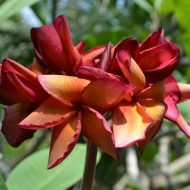 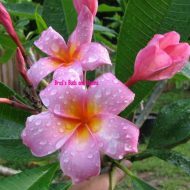 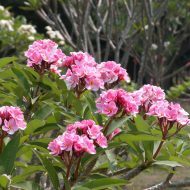 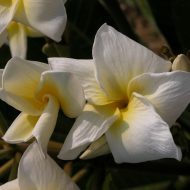 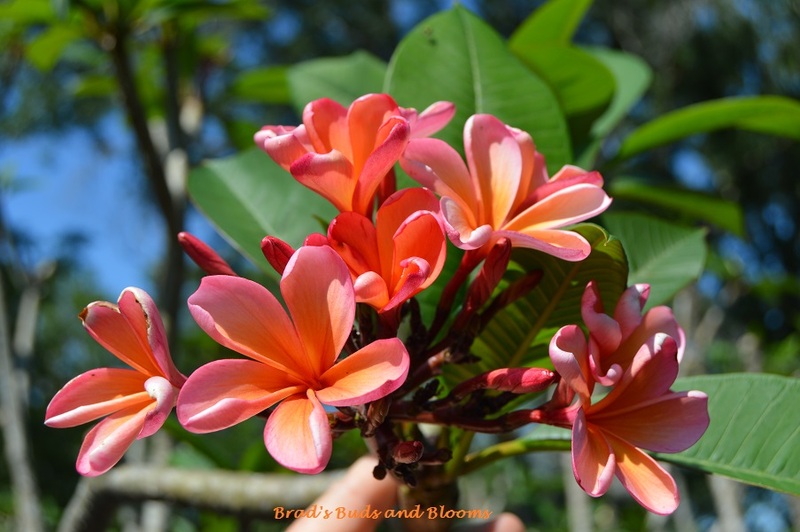 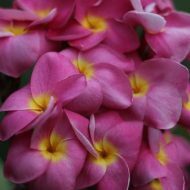 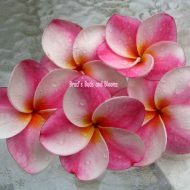 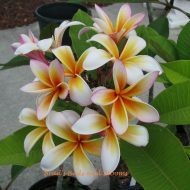 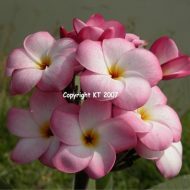 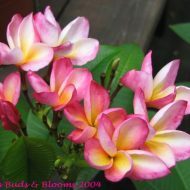 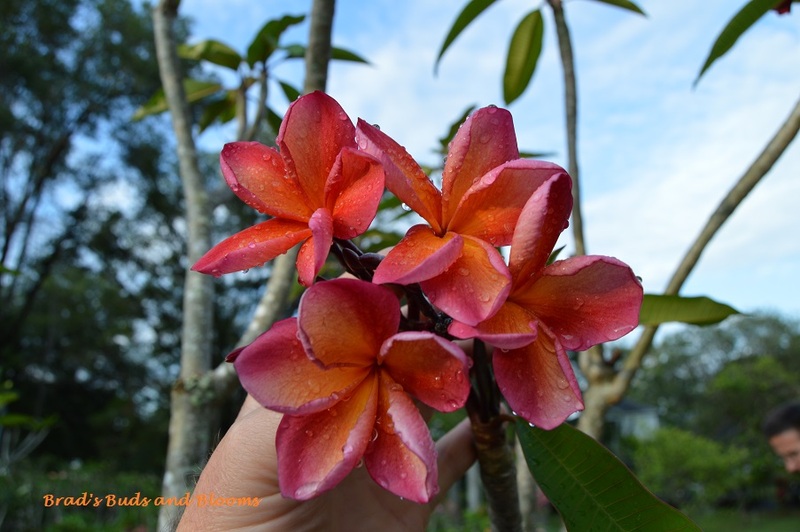 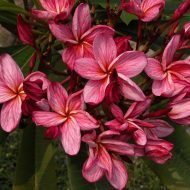 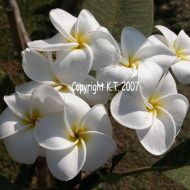 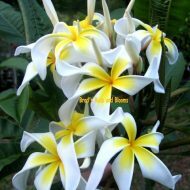 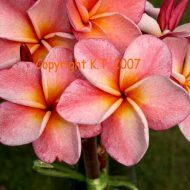 Home	> Shop	> Plumeria Seeds	> Tropical Tangerine/ Sunburst Glory- 5 seeds–Very Limited! 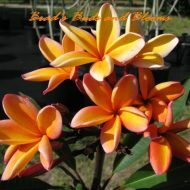 This is the first time that Tropical Tangerine (aka Sunburst Glory) has made its seeds available. 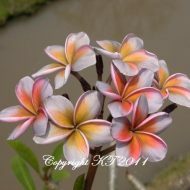 There is only a limited number available!